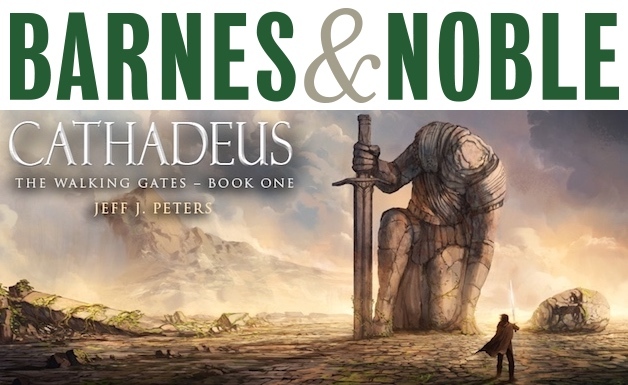 Stop by Barnes & Noble in Olympia, Washington, this Saturday March 17th, from 2pm – 4pm, where I’ll be signing books and talking with readers. Hope to see you there! 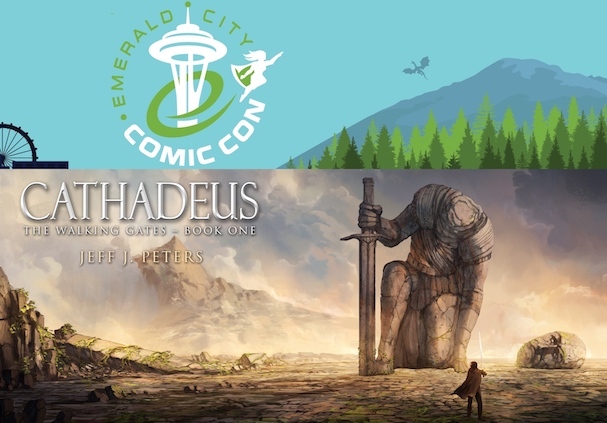 ECCC 2018 Panel – March 4th! Join me at Emerald City Comic Con on March 4th for a panel discussion with other Pacific Northwest Fantasy authors. Room WSCC 3A from 2:30pm – 3:30pm. Book signing to follow afterwards. 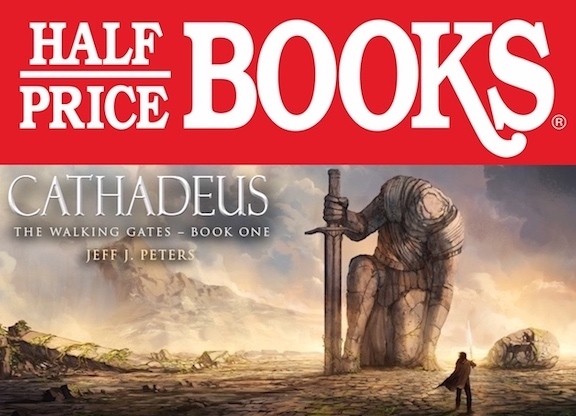 Join me at Half-Price Books in Tukwila, Washington, this Saturday February 24th, from 1pm – 5pm for a book signing and receive $5 off the cover price! 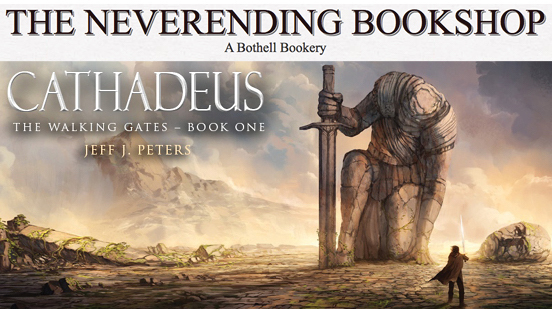 Join me at The Neverending Bookshop in Bothell, Washington, this Saturday, January 6th, from 2pm – 4pm where I’ll be signing books, talking about writing, and meeting readers. 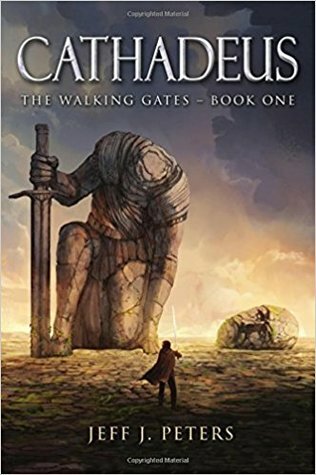 Be one of the first visitors to purchase a copy of my new fantasy book and receive a FREE $5 Starbucks gift card! I’ve updated the link below to now include the full Prologue, not just the first few pages. I hope you enjoy reading the opening to the story. A number of folks have asked for a preview of the first chapter from Cathadeus, so I thought I’d provide a few pages from the Prologue (downloadable PDF). While not the entire opening, I hope it provides enough of the story to keep you interested until the book releases later this year. Enjoy. Wanted to take a moment to recognize and thank my many beta readers, who’ve provided terrific suggestions, thoughts and encouragement. 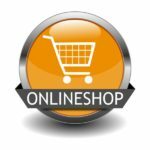 I’ve posted some of their comments on my site so you can see what they’ve said. Hopefully the rest of my readers will find the story equally as enjoyable. For those who read my book in the future, or read the opening chapter I’ll post in the coming months, feel free to provide some comments below. Good or bad, I’d like your feedback.